The new headquarters of S4C has opened its doors to staff in Carmarthen. 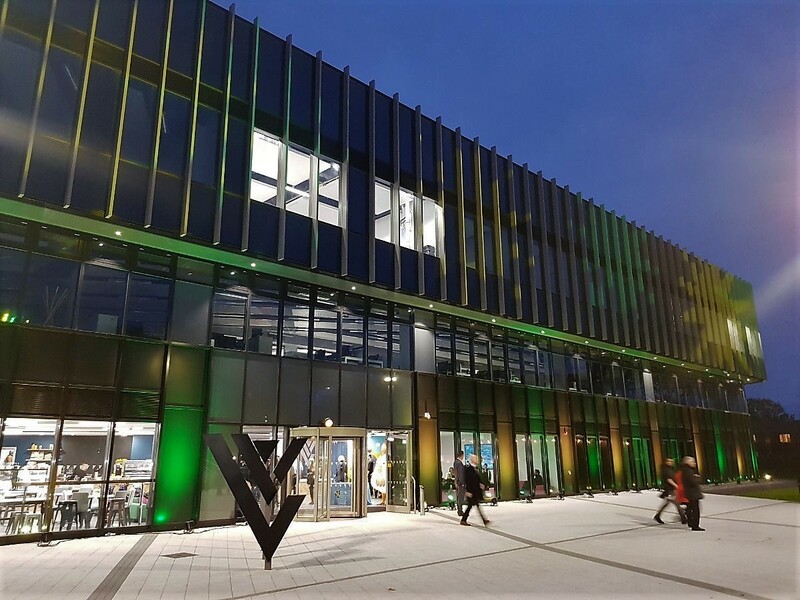 Appointed as NEC Supervisor by University of Wales Trinity Saint David’s, we were pleased that the building was handed over following a great job by the supply chain partners. The new base known as Canolfan S4C forms part of Yr Egin - a 3,700 square metre building, which along with the Welsh broadcaster, will be a hub for both the community and firms within the creative and digital industries. DRAC Consulting have been appointed as both Independent Certifier and Commissioner for what will be the biggest ever office scheme in Wales. 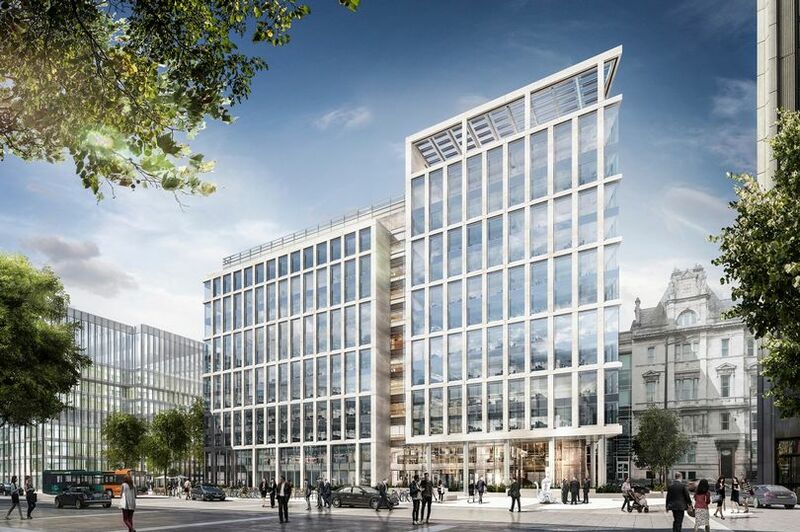 The 270,000 sq ft new UK Government hub building in the centre of Cardiff Plot 6 & 7 Central Square office scheme, which will house 4,000 workers, is the latest project in the wider Central Square development from developer Rightacres Property. The building, designed by world leading architectural firm Gensler, will be home to the new headquarters for HMRC in Wales - which is relocating its main tax office in Wales in the Llanishen area of the Cardiff to the building. We are pleased to be appointed as the MEP Building Services Engineers for the refurbishment and conversion of the glorious listed building. 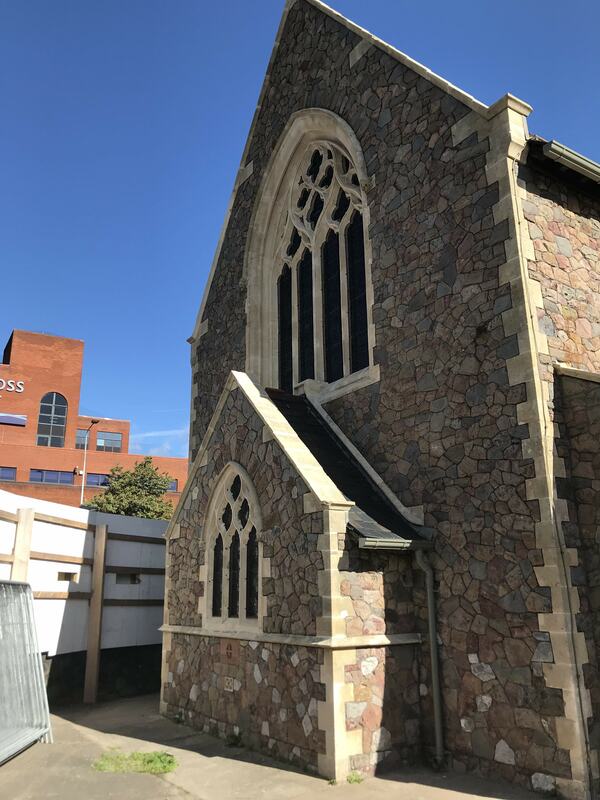 As part of a phased programme of improvements, Cardiff & Vale University Health Board plan to convert the former Chapel at Cardiff Royal Infirmary into a Café and Information Centre. The general public were consulted with about the proposal to introduce a library service to join the Café and Information Centre. 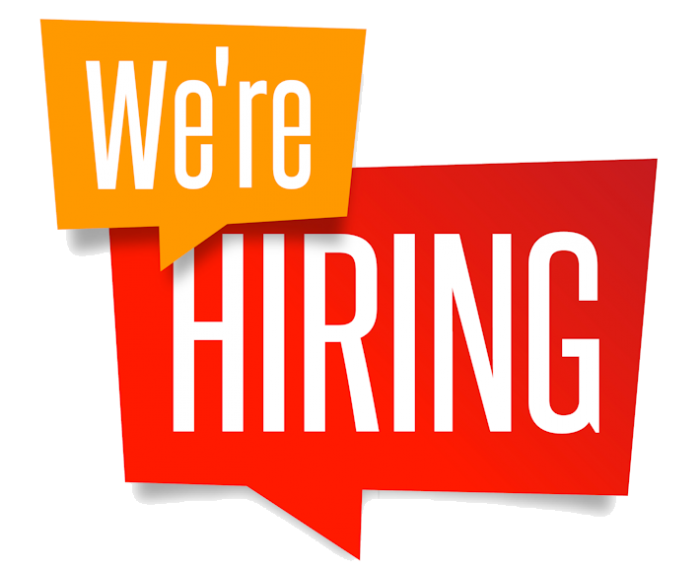 We are seeking an experienced sustainability consultant to join our growing team. The successful candidate will work in our environmental reporting team, supporting clients to understand and fulfil their reporting obligations (mandatory and voluntary). You will be responsible for leading the BREEAM Assessment process for a range of education and health care projects, as well as provide energy analysis and support to our engineering delivery team on a range of diverse projects across all business sectors including commercial, industrial, retail, healthcare, laboratories, education, defence, leisure etc. within both public and private domains. We provide a range of assessments (Energy Reports, Overheating Assessments, Daylight Analysis, BREEAM Assessments, Sustainability Statements, EMS etc) to a multitude of clients. Responsibilities include the completion of energy calculations and sustainability assessments, data interpretation and analysis, site visits and surveys, regulatory consultations and report writing. Cyber Essentials is a scheme which is supported by industry and backed by the Government. 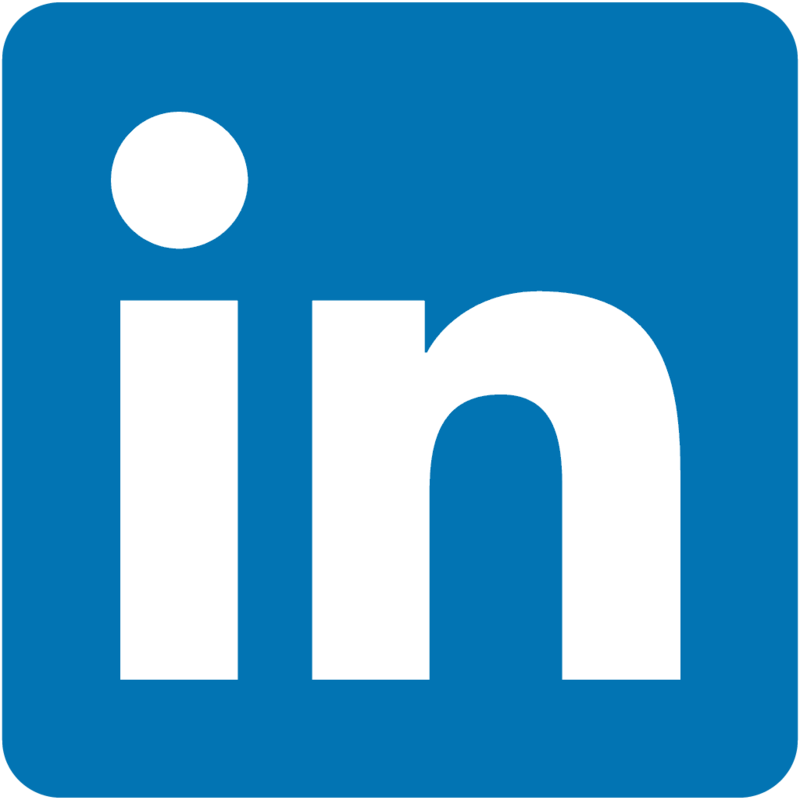 It’s designed to help organisations to protect themselves from many commonly-seen online threats to security and to make conducting business over the internet safer within the UK. 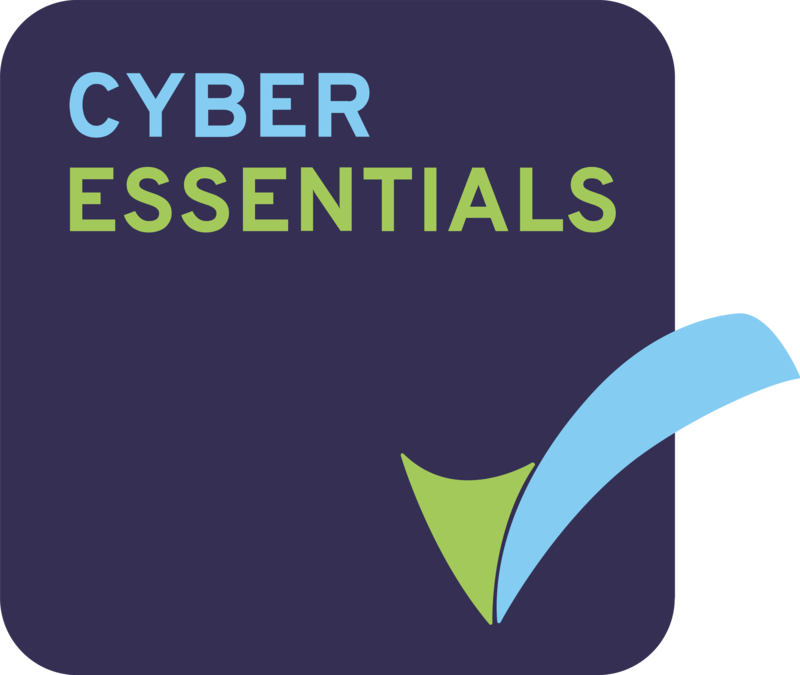 We are pleased to say we have achieved Cyber Essentials certification.